Bohemian style? It’s one of the most eclectic and laid back of all. In this form of design, pretty much anything goes. It’s a style that embraces creativity and excitement while allowing your artistic side shine through. But before we start diving into Bohemian style, let’s talk about Bohemian spirit. 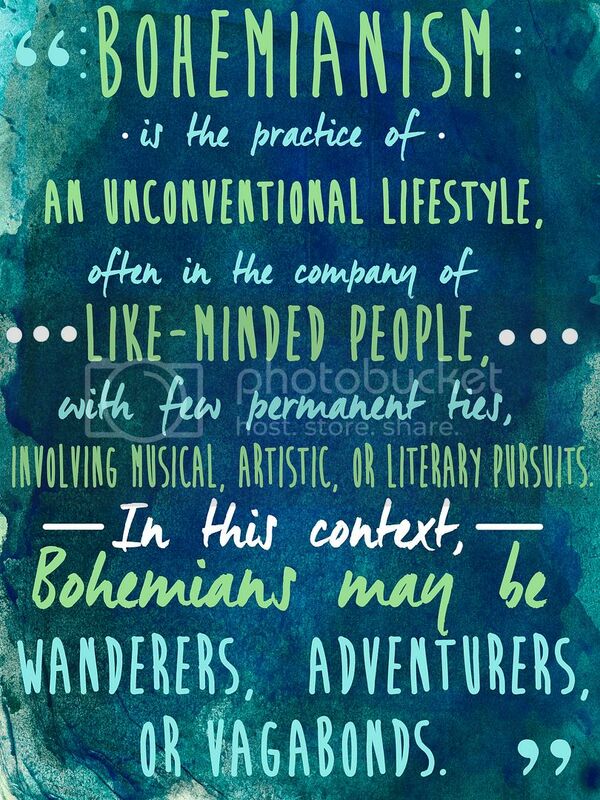 How does one define Bohemian spirit? What first comes to mind for me are the literary greats of the lost generation, a term coined by Gertrude Stein and popularized by Ernest Hemingway. This was a group of artists who became ex-patriots and left to create their own literary revolution in Paris during the 1920’s. This group included greats such as Hemingway, Stein, T.S. Eliot, and F. Scott Fitzgerald. 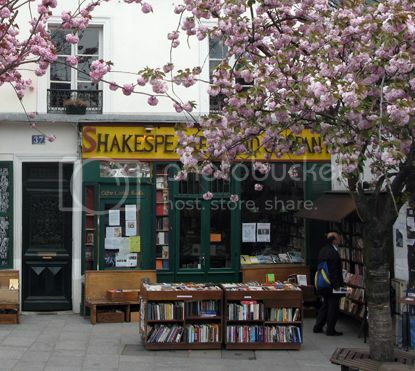 The heart and soul of the lost generation literary movement can be seen today at the bookstore Shakespeare and Company, which is situated right in the middle of Paris. 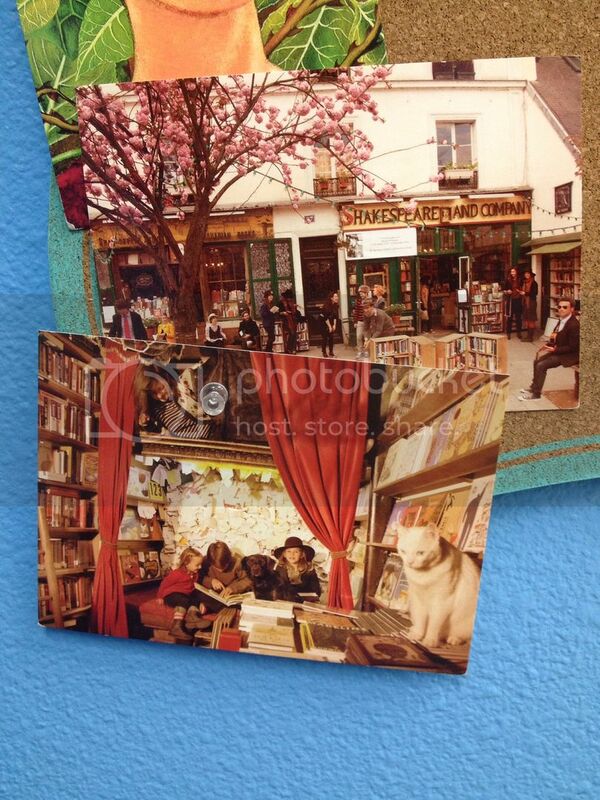 While Shakespeare and Company stands for a literary movement, their beliefs have taken on a very indistinguishable style inside the store. The main color the store embodies is a dark green, and statues that are very eclectic in style. 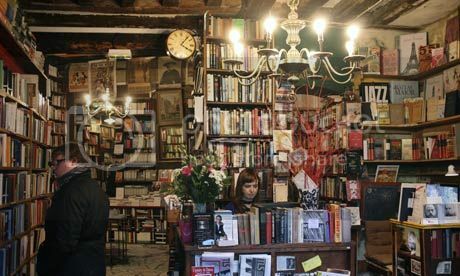 The stores main purpose is to showcase the books, which range in every theme from the poetry corner to the lost generation corner to the rare book collection they carry upstairs. 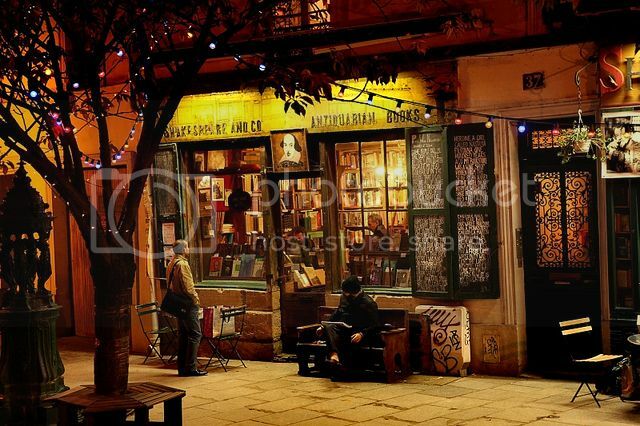 Needless to say, it’s a haven for any book lover. 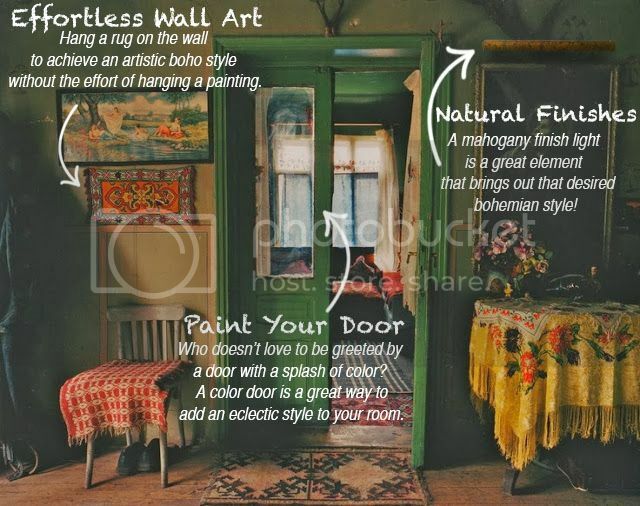 In honor of Shakespeare and Company, we want to give you some tips on how to embody the bohemian style into your life. Interior Design is not just about how you situate your room or house, it is about the feeling you express and the way your house makes you feel. Bohemian style will help you embody the Bohemian in you, it will allow the unconventional vagabond part of you shine. If you’re a 9-5er, it will allow you to step into your own haven of revolution once you get home. It’s time to bring some ease and comfort into your life! Here are some of our tips.